1445 STATE RT 197 - 5 BEDROOM HOME FOR SALE WITH BASEMENT AND SHOP. COUNTRY HOME WITH ACREAGE FOR SALE IN TN. Possible Hobby Farm and with No restrictions, this could be a hunting property where you could hunt whitetail deer from your back yard in the wooded acreage. Newly remodeled 5 bedroom 2.5 bath Brick home in the country on 4.25 acres, with full basement, sunroom, fireplaces, deck, workshop, with No Restrictions, and large garden area. This newly remodeled brick home sits on approx. 4.25 acres, and has lots to offer its new owners. The Main floor features a stylish tile entry, ornate hardwood flooring, a large den with fireplace, and separate dining room. The kitchen is also sizable, as well as its breakfast area. Two of the three bedrooms on this floor are of grand size with the master having a walk-in closet, along with 2 smaller closets, and full bath. The 3rd bedroom is currently being used as a utility room, but there is another utility room in the basement. Main floor also supports a warm and inviting sunroom located just off the den, which leads out to a private open Deck. You will find the other 2 bedrooms in the Walkout Basement, along with a half bath, and as I mentioned earlier, another utility room. Other features are a wet bar, free standing fireplace, and a huge 14ft x 31ft open area. The basement would make one heck of a man cave, media room, or could be setup as an apartment /mother-in-law quarters. Almost forgot to mention there is another separate room off the basement that was once a garage, but has been converted into a workshop. Outside you'll find a large yard with thick zoysia grass, and plenty of room for a large garden, and even a couple of horses. Other extras include a 24ft x 24ft insulated shop, a small storage building, and a block foundation that was at one time another home. This foundation would be perfect for another shop, or you could build another home, since there are no building restrictions. 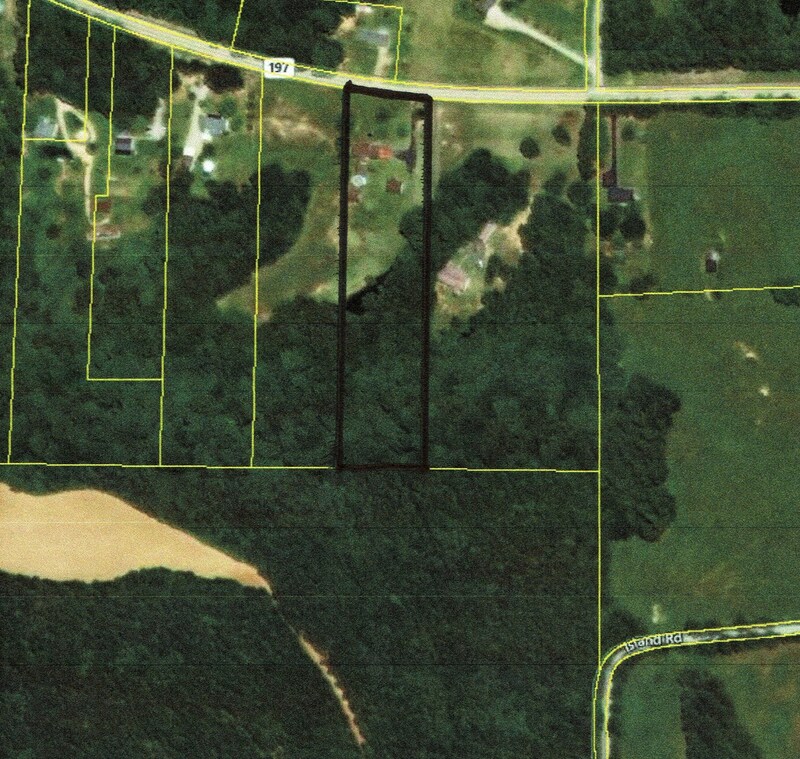 And speaking of no restrictions, this property has a wooded section that backs up to a large acreage tract that makes it possible to whitetail deer hunt on the property.